The cobweb cone snail may hold the keys to a good night’s rest. Conus araneosus, native to the coasts of India and Sri Lanka, is a marine carnivore that stuns its prey with one venomous sting. However, some of the compounds in this deadly venom may actually serve to soothe. A study in the journal Toxicon indicates that several unique peptides found within the venom of cone snails can put mice to sleep, opening up the possibility of their eventual therapeutic use. Biophysicists from the Indian Institute of Science isolated 14 novel peptides (out of the hundreds present in the venom) and injected them into mice in the lab. Just a few minutes after getting a shot of venom-medicine, the mice fell asleep, snoozing for two hours or so. At a larger dose, the mice fell asleep after 10 minutes and slept for five hours, resuming their normal activity levels 10 hours after treatment. 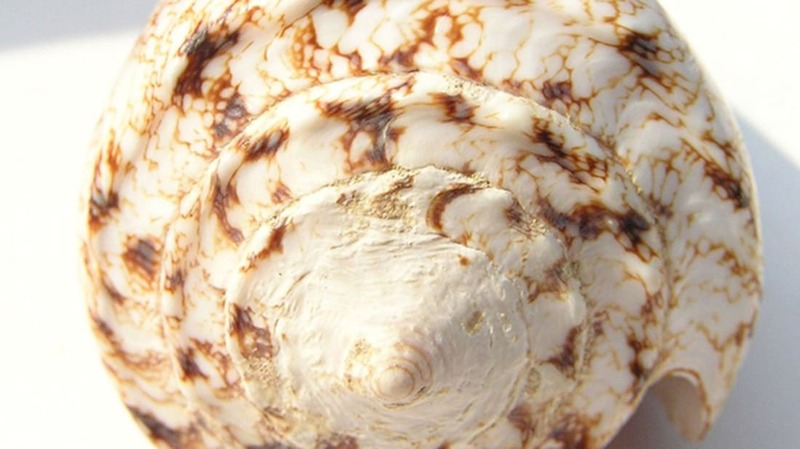 Conotoxins, as the peptides in cone snails’ venom are called, are increasingly being considered for their therapeutic uses. Scientists hope to one day use them to treat chronic pain, multiple sclerosis, and other neurological ailments, though the research is still in its infancy. One conotoxin, ziconotide, has been approved for use in treating chronic pain, but it has to be injected straight into the spine—a treatment as painful and inconvenient as the condition itself. If conotoxins are ever used as sleep aids, scientists will have to figure out an easier way to administer them.